In May 2016, ENTSO-e developed and published the European network code on requirements for generators. It provides a large number of not fully defined requirements and specifications. In many cases, these non-exhaustive requirements lead to ambiguity on the technical performance needed, as well as to uncertainty on the regulatory framework for implementing the new set of rules, which will apply as from May 2019. 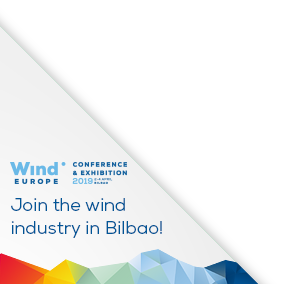 The present document aims at facilitating the implementation of the European network code by providing the views and expertise of the wind industry sector on the technical issues of fault ride through and reactive power capability.